Practice Countries Vocabulary using this Jeopardy Quiz Game Show. This game is also excellent for classroom teaching. Teachers can engage students in a classroom vocabulary review for elementary ESL, EFL Learners. It can be used to energize a dull class, to review work that was done or simply as a reward for good classroom work. The game uses the flags of different countries to help students identify. This game focuses on most common countries in the world. It would also be useful in a lesson on Olympics, sports and Geography. Have fun teaching and learning English with this game. 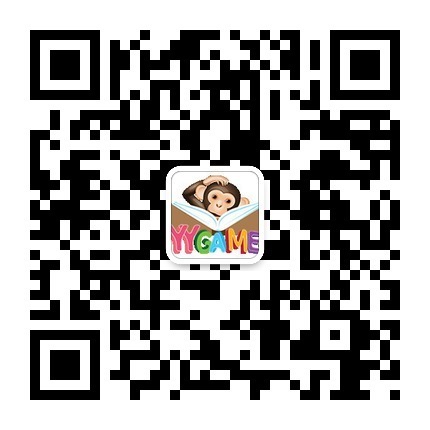 Copyright © YingYuGames, About, Privacy Statement Terms and Conditions.